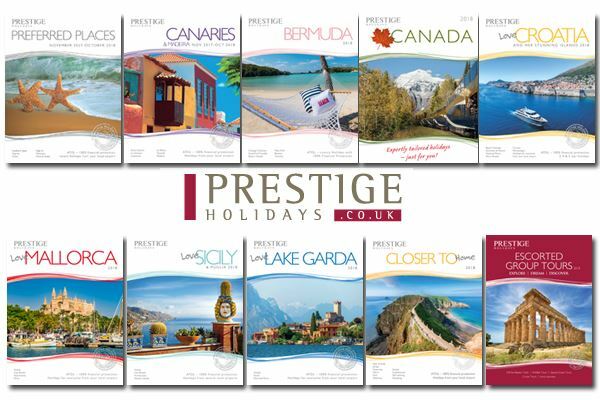 At Prestige Holidays we put more thought into finding the most suitable holiday for you and then go the extra mile to ensure you have everything you need – before, during and after your stay. 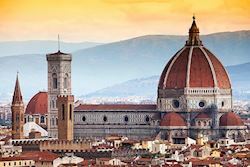 We specialise in holidays to the Canary Islands, Mallorca, Croatia, Portugal & Madeira, Sicily & Lake Garda, Bermuda and Canada, Escorted Tours and UK holidays. So why not give us a try? We know our business well and can put together the perfect holiday for you. 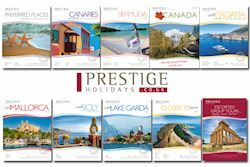 We have a very experienced and knowledgeable reservations team and many mature, helpful reps overseas too. So you are assured of good service throughout. We can book any UK airport for you to fly to your chosen destination. Whether you prefer a chic rural hotel, an adult’s only boutique property, a romantic hideaway or an All-Inclusive family resort – we know all our hotels intimately and we visit them regularly. So we are happy to recommend them to you or give you advice. We can offer any durations too – from long weekends to long stays – nothing is too much trouble here at Prestige Holidays. We pride ourselves in providing real value to our clients, finding the best airfares available, combining them with the latest hotel offers to prepare an up to the minute price for you. 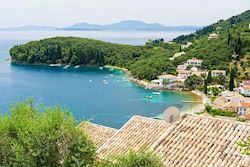 We have many offers, which are updated daily – early booking offers, free nights, free room upgrades, free half board, children stay free at many hotels, free spa & free golf – just go on line or call us so we can find the best deal for you. We are proud to be members of ABTA and the Association of Independent Tour Operators (AITO). That means we take a personal pride in our service before, during and after your holiday. Your money is protected with us, not always the case if you put your own arrangements together on the web. We hold an Air Travel Organisers Licence granted by the Civil Aviation Authority (ATOL 2509). 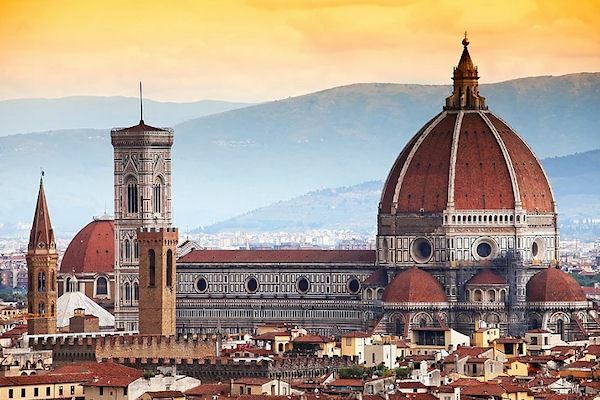 This two-base tour provides you with the opportunity to explore Florence, cradle of the Renaissance, as well as Lucca, birthplace of the great opera composer Puccini. 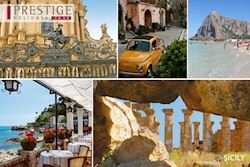 The tour is made even more special by the involvement of special guest Alex Polizzi, who has presented two series for Channel 5 which explore her Italian heritage. Explore the island of Corfu in the company of Lee Durrell — Gerald’s wife and fellow conservationist — with privileged personal insights into the life of this exceptional figure during two private talks, and discover Lee’s favourite anecdotes and insights into their life and work together.